I know users who change wallpapers and themes regularly, and others who have never changed the theme and still use the standard default theme that ships with Windows. 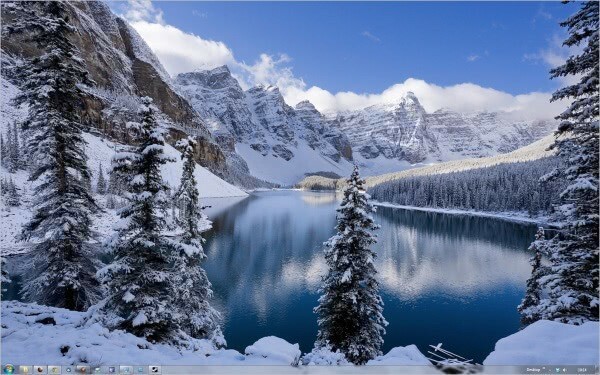 Statistics to compare Windows 7 theme usage with theme usage on previous Windows operating systems could reveal whether the changes made to the Windows 7 themes engine resulted in usage changes. I would expect that there are more Windows 7 users that change themes on a regular basis than there are on previous versions (per thousand installations). Why? Because Microsoft made it easier to change basic themes and because it publishes new official themes regularly. Today I would like to highlight Winter and Christmas themes. While it may be a bit early in the year, considering that we are still in the Autumn period, I still think that some readers may enjoy the overview. 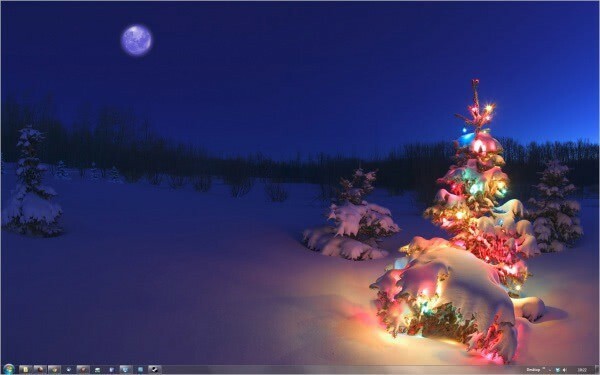 The themes are limited to users of the Windows 7 operating systems. The wallpapers on the other hand can be used on other operating systems as well. Just extract the .themepack themes on your computer with a program like 7-zip. All wallpapers are located in the DesktopBackground folder. 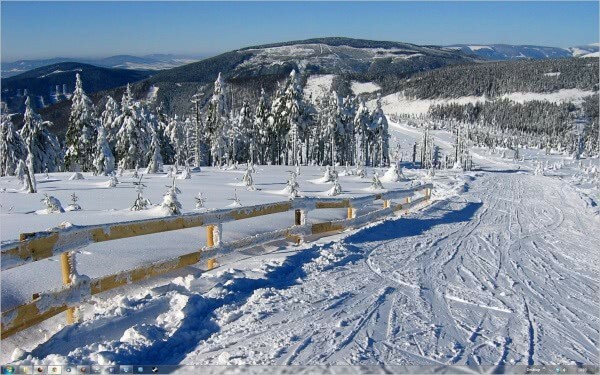 The beauty of the Czech winter, from the rooftops of Prague to tracks in the country snow leading to pine forests and other scenes of natural beauty. 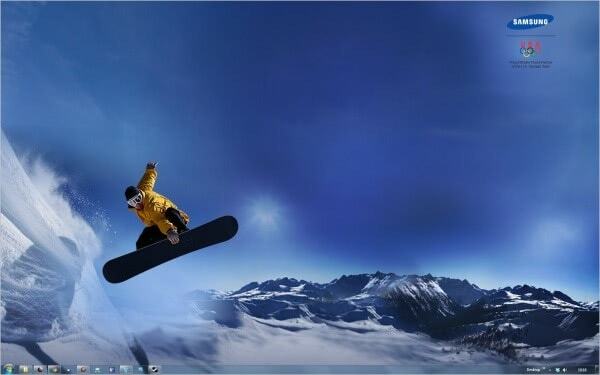 Powder power: Catch air with the dramatic mountain skiing and snowboarding photos in this free Windows 7 theme. 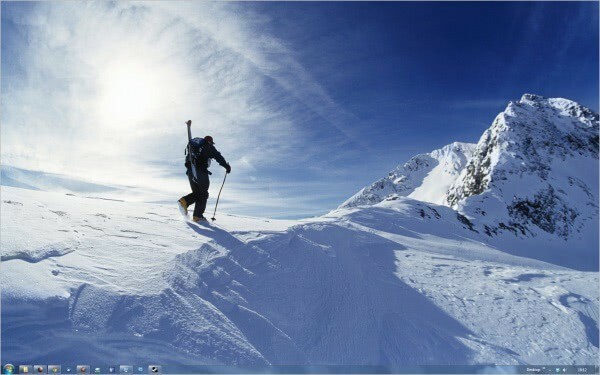 Go for the gold with this high-energy, high-altitude free Windows 7 theme from Samsung, a proud sponsor of the U.S. Olympic team. Capture the excitement of the Vancouver 2010 Winter Games! Serene scenes of snowy landscapes grace this seasonal free Windows 7 theme. 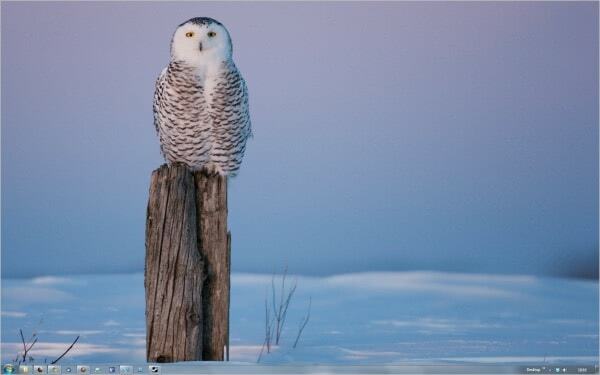 Enjoy the frozen beauty of the Arctic Circle and its wildlife—no frostbite necessary—in this free Windows 7 theme. 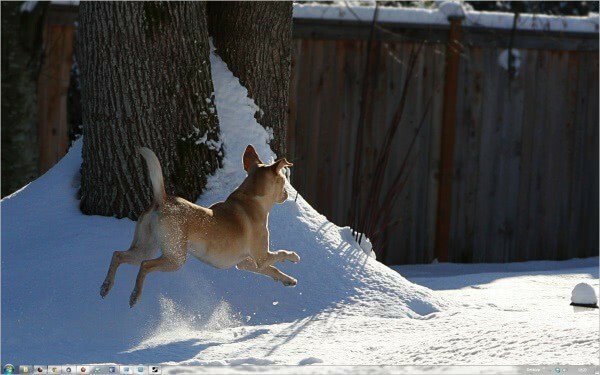 The grass and foliage may have faded, but not the playful spirits of the doggies in this free theme for Windows 7. Enjoy them playing in leaves, running madly over the snow, chewing on stuff, and getting frost all over their whiskers. 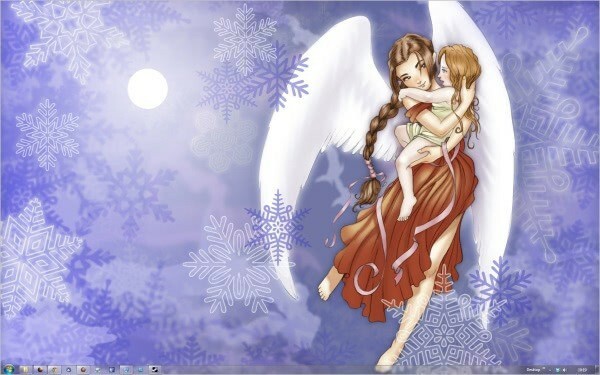 Snowflakes fall as delicately as angel wings in this free wintry Windows 7 theme. The Windows Personalization Gallery is not the only place where you can get themes for free. One great location for hundreds if not thousands of themes is Deviant Art. I refuse to “follow anyone” on Facebook or Twitter. First of all, it is a “sales promotion for both of them, and secondly…there is no reason for anyone to have to use these two to do “whatever”! Facebook and Twitter have both been proved to be “UNSAFE” AND WHO NEEDS TO KNOW EVERYTIME YOU GO TO THE BATHROOM!! !